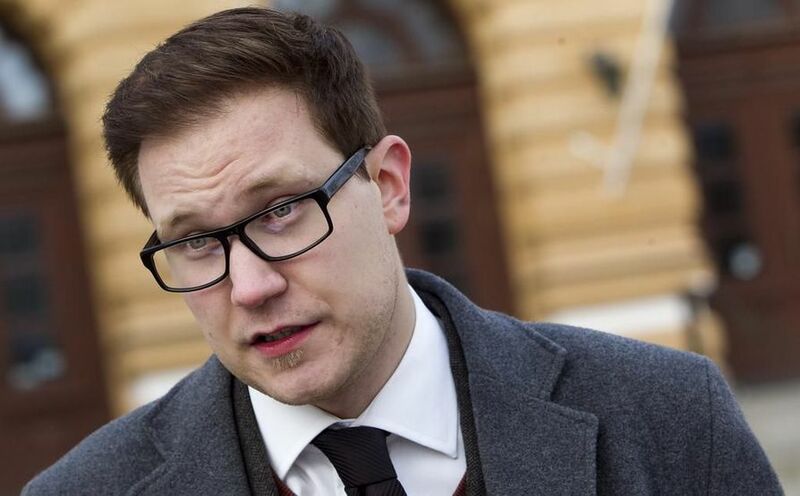 THE FINNS PARTY MP OLLI IMMONEN: FINNISH PM SIPILÄ TOTALLY IRRESPONSIBLE FOR ENTICING REFUGEES HERE…… – The Tundra Tabloids……. He’s ‘spot on’ as the Brits say. This is concerning the crass publicity move by the Finnish PM in offering his home to muslim settlers. There are thousands of homeless in Finland, and those who in need of help from Finns. But what does Prime Minister Sipilä do? He shelters in his home aspiring immigrants from abroad in our country News of this has spread widely around the world. Well, I understand that this is only publicity and the gaining of points for the Prime Minister, but doe Sipilä understand what kind of a picture he is signaling abroad about Finland? -> ” Welcome to Finland only those who are able to do so- With any luck even millionaires will open there doors to you here.” This kind of enticement of asylum seekers and welfare migrants to our country plays directly to these unscrupulous criminal organized human trafficking organizations. A really irresponsible action by the Finnish prime minister. Next Post Next Post MUSLIMS CONVERTING TO CHRISTIANITY TO AVOID BEING DEPORTED…….